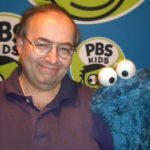 There certainly has been no shortage of animated movies in recent years, but the “How to Train Your Dragon” series has carved a special place for itself – not only because of its unique theme, but because of characters and an animation style that are easy to embrace. 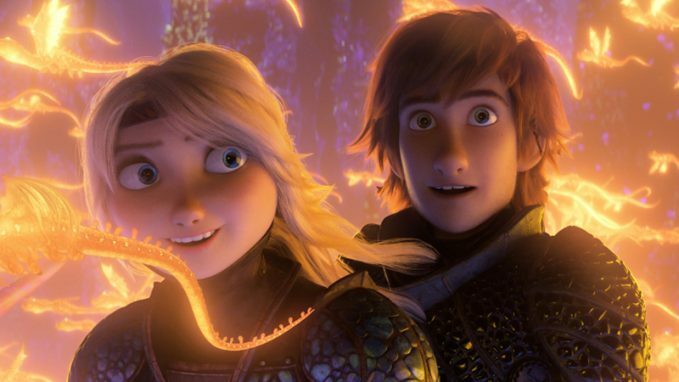 “How to Train Your Dragon: The Hidden World” wraps up the trilogy by hitting a number of emotional high points and sending out the franchise in a satisfying way that, continuing the “Dragon” tradition, should appeal to viewers of all ages. Jay Baruchel is back as the voice of the Viking named Hiccup, whose friendship with the dragon Toothless remains strong. Though Toothless is thought to be the last of his kind, a female dragon proves that wrong – and both are eventually imperiled by a villain voiced by Oscar winner F. Murray Abraham. Cate Blanchett, Gerard Butler, America Ferrera, Jonah Hill, Kit Harington (“Game of Thrones”) and Craig Ferguson are among other returnees in the voice cast. 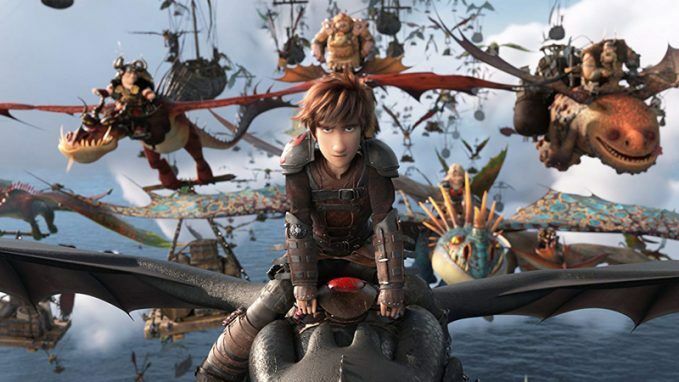 The story of a boy and his dragon captured audiences’ imagination and affection right from the start, but it’s to the credit of the DreamWorks-based animators that they have invested the series with unique visuals setting it apart from all the other animated product that’s been out there. And there surely has been a lot of it, principally from such other studios as Disney (of course) and Universal (which, somewhat ironically, now distributes the DreamWorks fare). Also significant is the way in which the voices have been chosen. Baruchel has an eternally youthful sound, but he wisely has moderated that over the trilogy as Hiccup has become more self-assured. Butler and Ferguson have been welcome from the start for the atmosphere-appropriate sound their accents provide, and “Amadeus” Oscar winner (and Shakespeare veteran) Abraham is a commendable addition to the third round for the aurally imposing quality he gives the story’s chief bad guy. If “How to Train Your Dragon: The Hidden World” fares well enough, it’s possible that there could be future editions – after all, Hollywood never says “never” to success, especially at the box office — but at least for now, the fine finale reaffirms that the makers of the series took all their training to heart.